He is the Dabbang Khan of tinsel town, and she is the Jubilee Girl of 1960s. 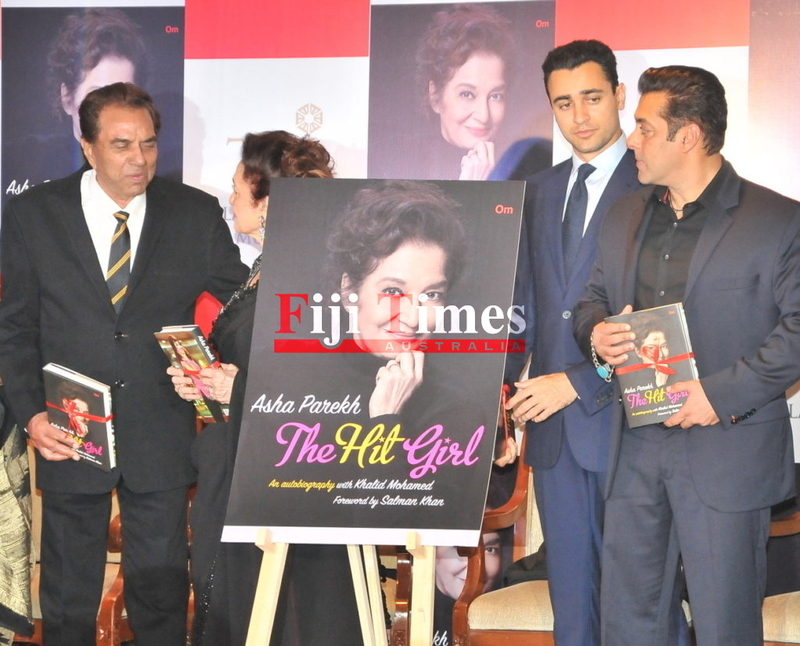 Penning down his love for the veteran actress’ charm and the era gone by, Salman Khan wrote the foreword for Asha Parekh’s biography titled Asha Parekh: The Hit Girl. Adding a punch of real-life experiences, he shares Parekh’s camaraderie with the Khan family and wonders why she decided to quit the glamour world in 1973.Written by celebrated film critic and author Khalid Mohammad, the book will not only reveal the secrets of the life and times of Parekh, but will also bring the cloak-and-dagger mysteries of the film industry to the fore. Buzz is that Khan will unveil the book, which has been published by Om books, on April 10 in Mumbai.As we wait for the life story of the actress, who has given a string of hits like Teesri Manzil, Jab Kisi Se Pyaar Hota Hai and Caravan, here are some excerpts we loved from the 51-year-old actor’s prelude.They don’t make them like her any more. 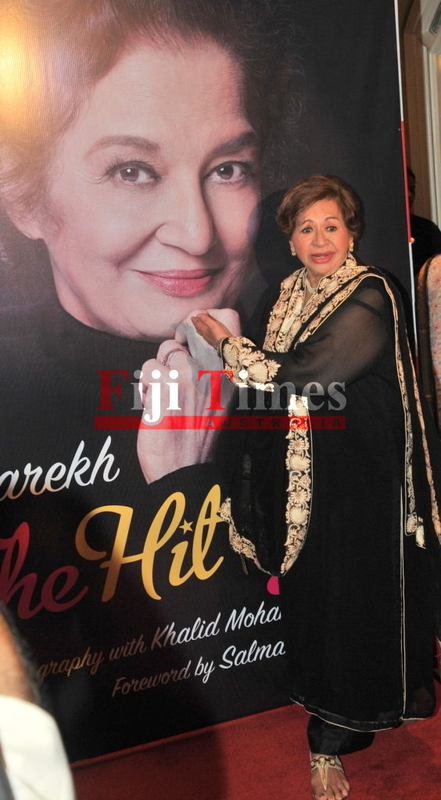 In fact, Asha Parekh, Ashaji, represented the swinging era of the 1960s. An all-rounder, she was especially good at dance numbers, had a flair for comedy, emoted simply and effortlessly. Even if situations in the screenplay were incredible, she made them credible by never going over the top. She was the darling not only of the audience but also of film producers and directors who would rush to sign her on for a movie since she guaranteed box-office success. My dad, Salim Khan, remembers that a film would be snapped up by the distributors and exhibitors if Ashaji was the heroine. Newcomers as well as the leading music directors of the time would be inspired to compose some of their best songs for her. 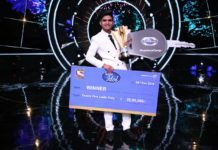 She did justice to the songs by performing them with amazing ease, whether the number was purely Indian or westernised in its rhythm.